This story was originally posted June 6 and updated Thursday, August 16 with new details on the Taobao Maker Festival after ticket sales started. 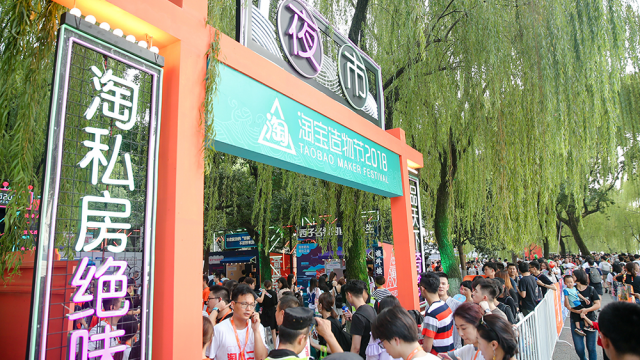 Ticket sales for the third annual Taobao Maker Festival, a celebration China’s young entrepreneurs, officially kicked off on Thursday. The fair, running Sept. 13-16, is a stage for budding Chinese makers and innovators to flex their creative muscles and interact with potential customers. 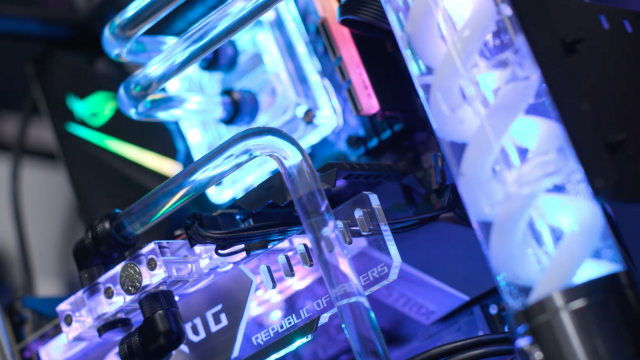 For consumers, it is an opportunity to get a first-hand look of some of the latest gadgets and designs available on Alibaba Group-owned Taobao, China’s largest online marketplace. This year’s festival will be the biggest yet, with over 200 young Taobao vendors and entrepreneurs participating, Taobao said. 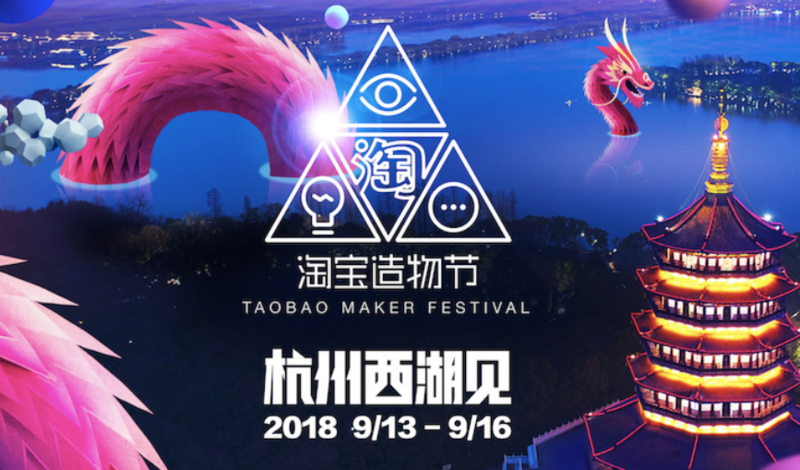 What’s in store: Taobao Maker Festival 2018. 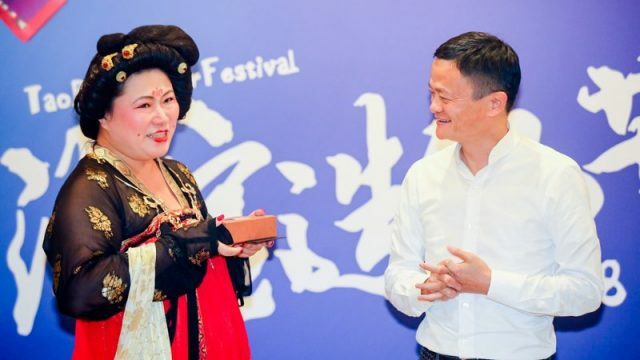 “[The Taobao Maker Festival] is not only a chance to ‘see’ Taobao, but you will also get to truly understand China’s younger generation,” said Chris Tung, chief marketing officer at Alibaba. The event showcases both Taobao’s innovation and the creativity of young merchants, he said. 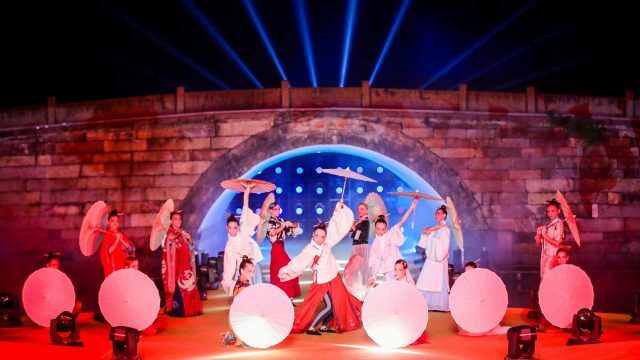 Bucking tradition, this year the festival will be held outdoors along Hangzhou’s iconic West Lake. Organizerswill draw inspiration from the city’s rich heritage and folklore to put a new spin on ancient Chinese culture, from visual design to its selection of exhibitors. An image of the design plan, showing the “pets section” of the 2018 Taobao Makers Festival. For the first time, the festival will feature a runway show, spotlighting collections from 20 Chinese indie fashion designers selling on the platform, such as Ms Minand Evening. The show will be livestreamed, and online viewers will be able to instantly purchase what they see via Alibaba’s “See Now, Buy Now” technology.The event is part of Taobao’s continued push to remain the top destination for China’s millennial consumers, who are increasingly showing an appetite for cool and off-beat brands. Other unprecedented features of this year’s festival include a “night market.” Complete with rows of food stalls, visitors to this section can sample street foods and beverages from various parts of China. Those interested in learning about the evolution of Taobao can also visit an interactive museum onsite celebrating the 15th anniversary of the platform. WATCH: Meet Tao Doll, Taobao’s beloved mascot. Also, live bands are set to perform three nights in a row during the event. The interactive concert, featuring popular acts such as alternative rock bands Omnipotent Youth Society and Miserable Faith, will be broadcast live on Taobao and video-streaming hub Youku, during which, online viewers can send out “likes” and trigger special effects on the stage. In addition to the concert, Alibaba feature a 300-square-meter “futuristic shopping area” powered by mixed-reality. By wearing MR headsets, visitors can “see”brand information, reimagined in-store decor and virtual shopping companions as they shop. The advances in New Retail continue a tradition at the Maker Festival to showcase the latest products and technologies that are shaping consumption in China. At last year’s event, Taobao debutedits cashier-less, queue-free coffee shop, the Tao Café.